The AWDC Security Office (AWDC SO) strives to safeguard the Secure Antwerp Diamond Area’s personnel, products, assets, visitors, reputation and information against all internal and external threats, in order to support, enable and facilitate its business. 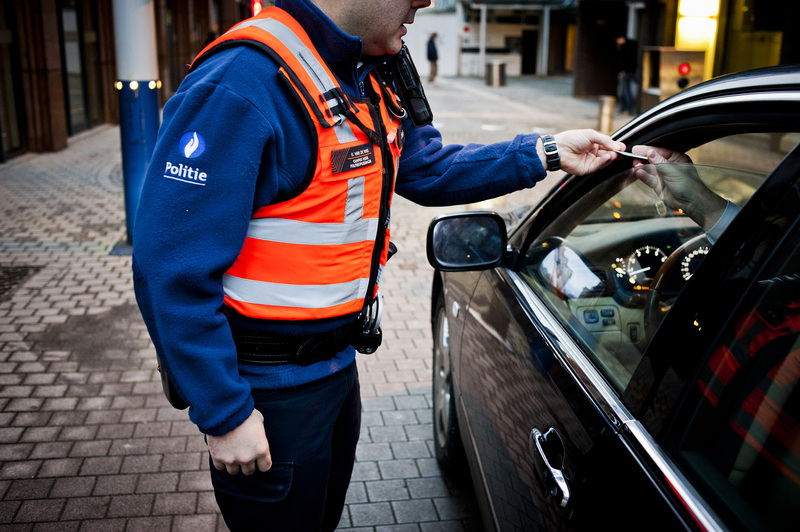 We set out to be the Secure Antwerp Diamond Area’s principle and trusted advisor in all security-related matters. Our role is based on cooperation via a two-way information exchange, disseminating information among the respective communities and constituencies of the Secure Antwerp Diamond Area (S-ADA). The AWDC SO acts as a single point of contact to the S-ADA building managers, the bourses, private security companies active within the area, the insurance industry, the City of Antwerp, government services, state security and Local as well as Federal Police, with whom we cooperate closely. We organize structural meetings, inspect properties and businesses upon request and provide security related recommendations, assuring the best implementation of security available on the market. The AWDC SO provides a wide array of awareness programs, registers and analyses, it reports and communicates on incidents, and makes a continuous effort to invest in and increase all of the above. All relevant information and current topics are provided directly by the AWDC SO Head of Security and Operations, Mr. Stephan Van Hauwe. For any further information and contact details please visit our website at …..